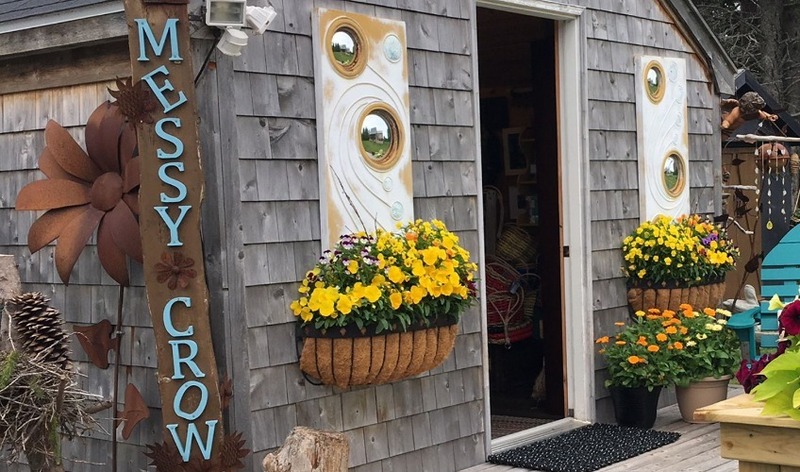 Quaint, colourful studio and gift shop located just outside of Souris. One of a kind wool artwork, sea glass jewellery, pottery, candles, soaps, vintage jewellery and retro finds. Meet the artist, book your own workshop, learn the basics to needle felt your own framed piece of art. Did you find a great piece of sea glass while combing the fabulous beaches in Souris? We can make it into a piece of jewellery.